Anil Kapoor and AR Rahman on Monday celebrated 10 years of Slumdog Millionaire's Oscar win, which included two Academy Awards for Rahman for original score and original song "Jai Ho". 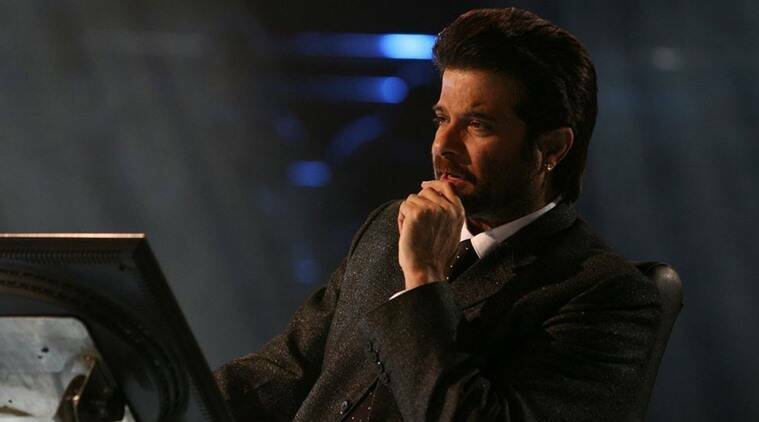 Anil Kapoor, however, was happy that AR Rahman more than made up by winning the Oscar. Anil Kapoor and AR Rahman struck gold 10 years ago at various global platforms with Danny Boyle’s Slumdog Millionaire. However, the actor holds a grudge against the composer. Kapoor and Rahman on Monday celebrated 10 years of Slumdog Millionaire’s Oscar win, which included two Academy Awards for Rahman for original score and original song “Jai Ho”. At the event, Rahman shared with mediapersons how Kapoor missed seeing him receiving the Golden Globe award all because the composer was “thirsty”. “Remember the Golden Globes? I was sitting next to Anil and I was so thirsty. He was very kind and said he will get a Sprite for me. By the time he went and got it, I got the award,” AR Rahman recalled as the audience shared a laugh. The actor, who played the antagonist in Slumdog Millionaire, however, was happy that Rahman more than made up by winning the Oscar, a moment in history that Kapoor was a witness to. “But then I saw the Oscar which was the cherry on the cake. You don’t know what I felt when he went on stage and the song was played. I wish I could break the protocol and start dancing on stage. I had to control myself,” he said. The event, which also saw the presence of lyricist Gulzar and singers Sukhwinder Singh, Mahalakshmi Iyer and Ila Arun, was held at a college in Dharavi.